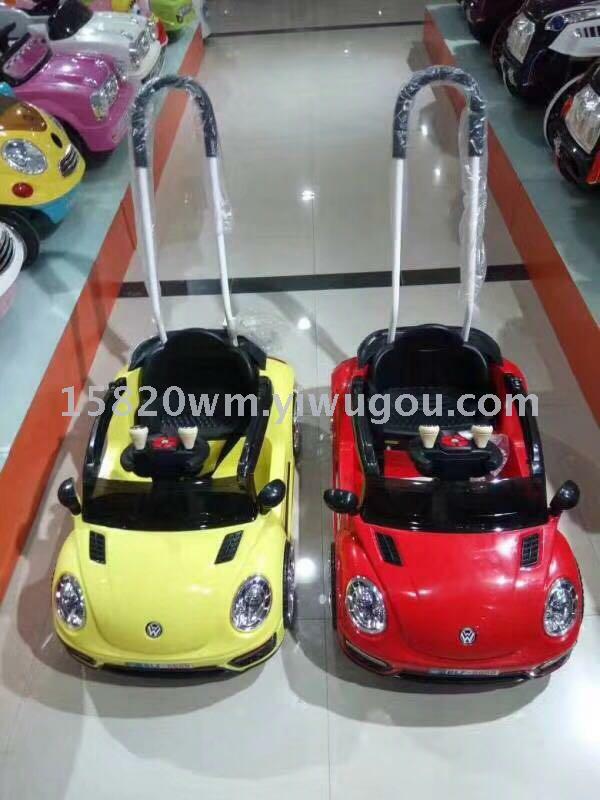 The delivery price of 120 children electric car carts in yiwu is 195 yuan. 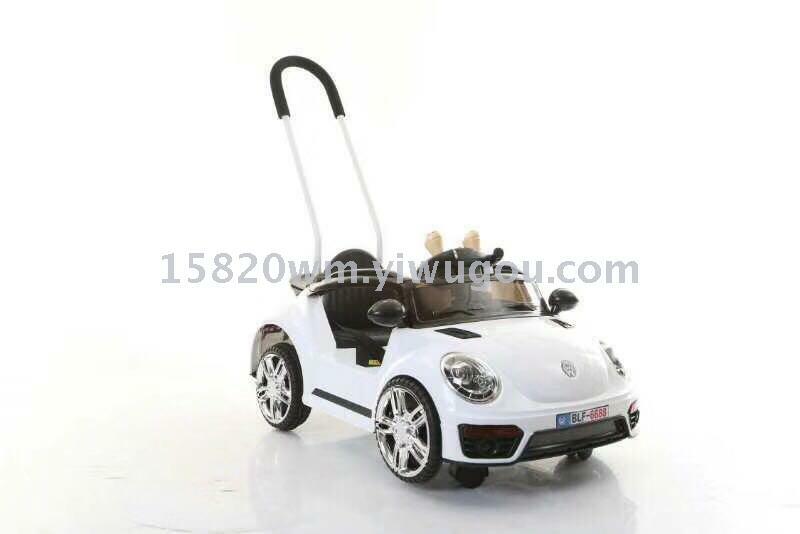 New children's electric quadricycle, new style, with push handle handrail. 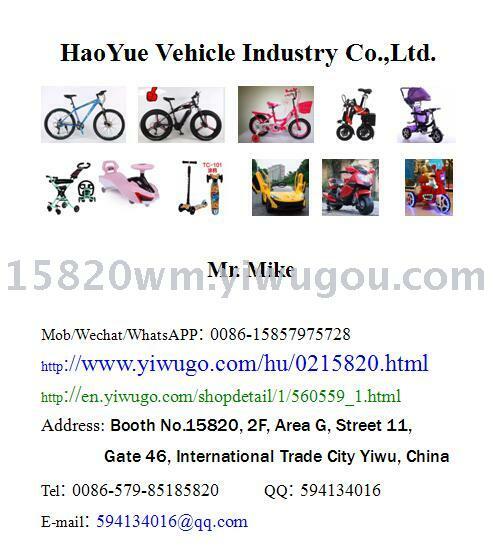 Happy childhood, intimate companion! 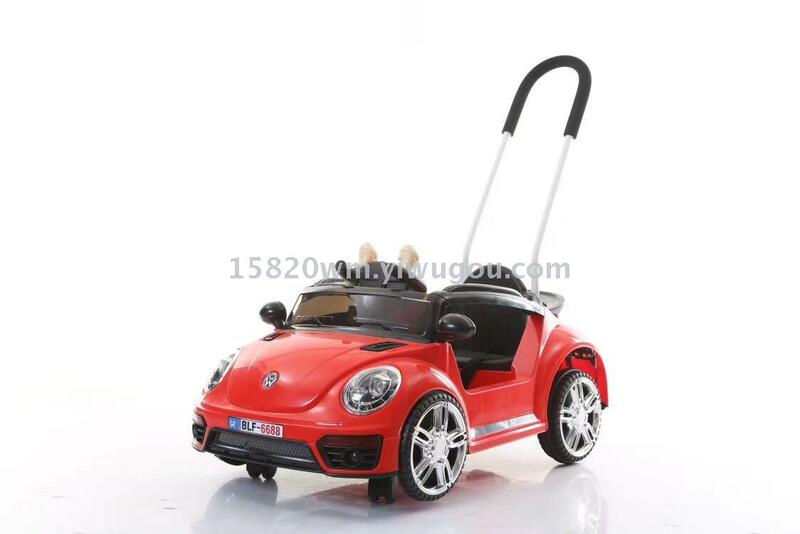 Function: single electric dual drive, one-button start, one-to-one 2.4g bluetooth remote control , 6v4.5ah, dual drive 380 motor , independent swing function, dynamic music, story, early education, ancient poetry, English, LED headlights, with seven color lights, volume adjustment.With removable push handle! 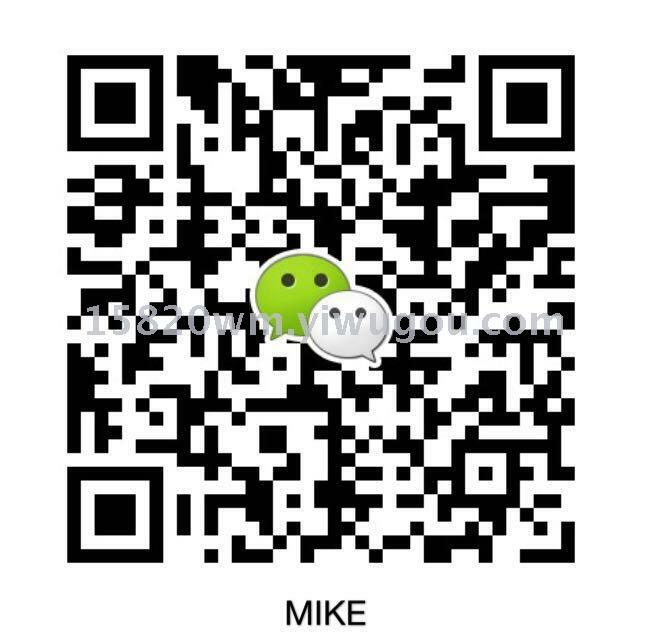 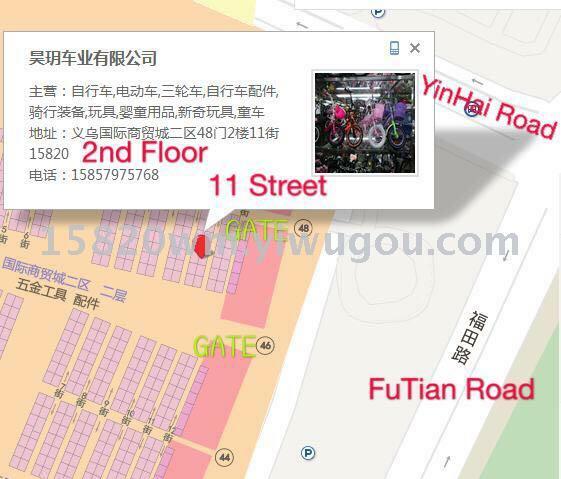 The price of 120 pieces delivered from hebei factory is 185 yuan.The delivery price in yiwu is 195 yuan.